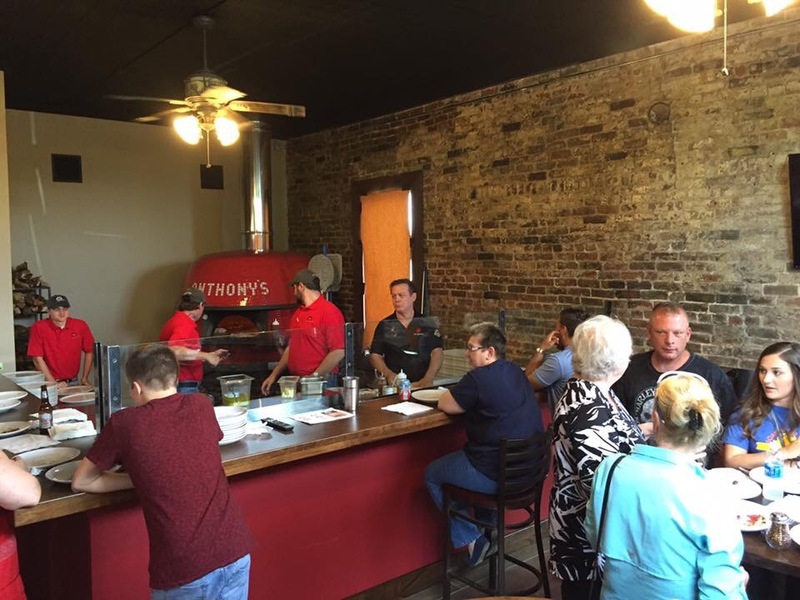 Anthony’s Neapolitan Pizza @ 206 Troy Street, Downtown Tupelo. First look behind the curtain! 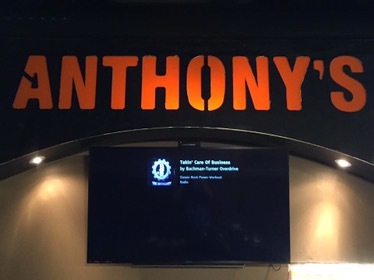 Folks, we have been talking and sharing updates about Anthony’s for some time now. I know for some, the anticipation has reached an all time high. Well, the interior is within days of completion, staffing and training is well underway, and I’ve been told opening day is within a couple weeks! 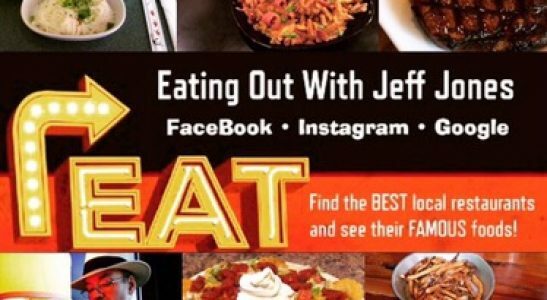 Oh, and they are still hiring, so check out their page for details! 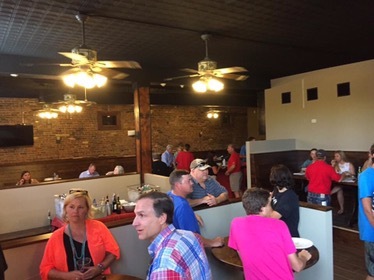 When you step inside Anthony’s and taste what they have to offer, it’ll be like traveling to Italy to experience Neapolitan pizza from where it originated, but without a passport or even leaving downtown Tupelo. 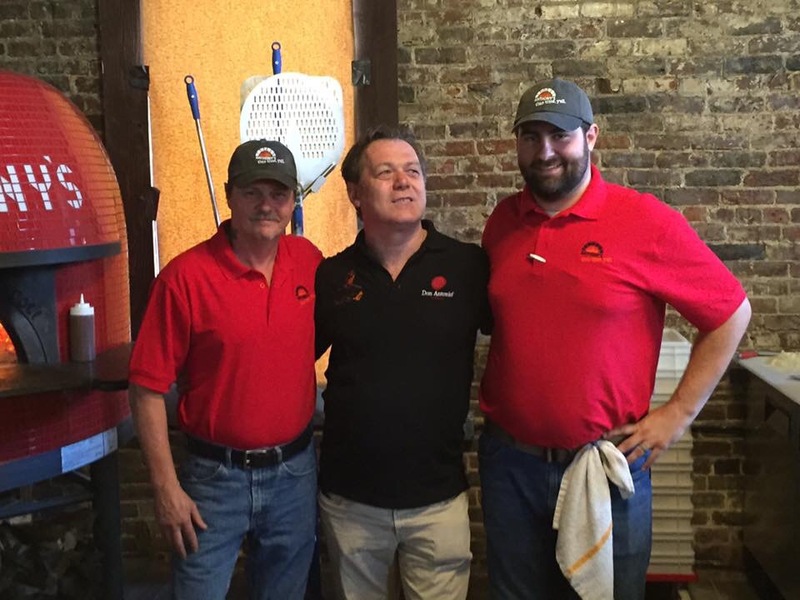 From the brick oven and other equipment shipped from Italy, to training from Chef Roberto Caporuscio who learned the craft of Neopolitan pizza at an early age in Napoli. 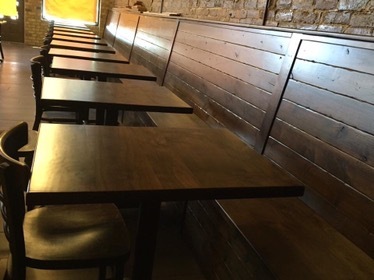 Today I spoke with Roberto at Anthony’s…before that, I watched Roberto on the Doctor Oz show where they were touting the health benefits of Neapolitan style pizza. 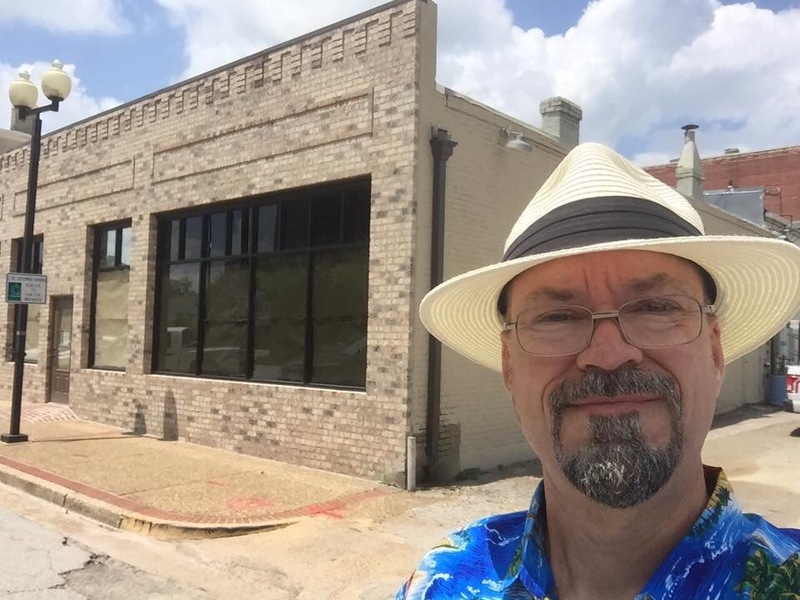 What I’m trying to convey is that Anthony’s opening up is a very exciting event, not only Tupelo, but also Northeast Mississippi and beyond. Hey! 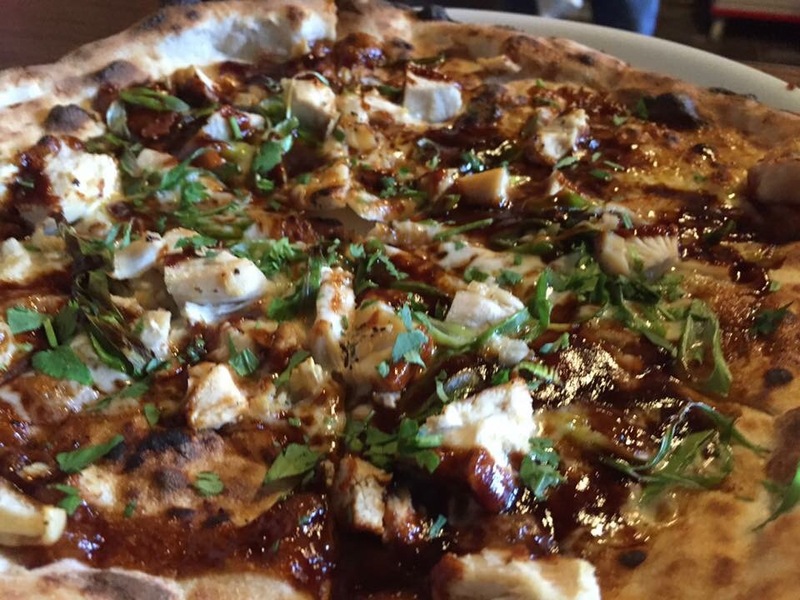 It’s all about good food and good times with friends old and new. I got to meet several of y’all today, I look forward to meeting more of y’all on opening day!